Dennis Hagen has officially retired after an amazing 19 years of service. 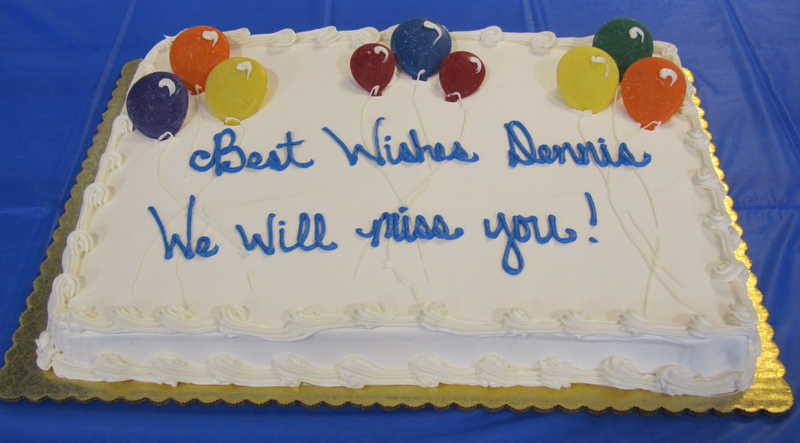 We wish Dennis all the best and hope he actually gets some relaxation in. Dennis did not get the opportunity to let everyone know he was retiring and wanted to pass along a message to his longtime customers. 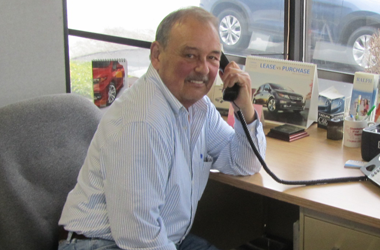 Over the past 19 years Dennis has developed relationships with over 2, 000 customers and would like to GIVE A SPECIAL THANKS to all of his loyal customers. He will miss all the visits from his customers whether it be just to catch up while their car was in service, when they needed a new vehicle or when they just stopped by to say “Hi”. He wants everyone to be assured that his fellow sales people will take excellent care of any future needs they may have. He hopes to run into some of you while he is in getting his personal car serviced. Dennis plans to spend his free time taking care of his wife and in the good weather enjoying golfing at the Lake Shore Country Club. you can make a world of difference? $2.00 each week can feed a local family for seven days. $5.00 each week provides emergency shelter for a whole family. $10.00 each week gives a dozen healthy snack to help them learn all year. If your work doesn’t allow the opportunity to contribute to the United Way you can also visit their site at www.uwrochester.org and donate directly as well as learn all the different ways we can support our community through the United Way. One area that United Way’s Community Fund supports is to Seniors & Caregivers. $239 per month lease for 36 months! Introducing, the Sport trim. It’s Accord with a little extra attitude. engine with available steering wheel mounted paddle shifters. P235/45 R18 tires for serious performance. fog lights, a decklid spoiler and a dual exhaust system. *CVT 4 door, MSRP: $25,305. Model Code: CR2F5EEW. 36 month closed end lease. $1500 trade or cash down. First payment. $595 acq. Fee. Taxes + DMV fees due at lease signing. 12,000 miles/year. $0.15 overage. To qualified buyers through AHFC. Offer valid through 5/12/14. Other cleaning and detail packages available, just ask your service advisor! In an effort to improve your service scheduling experience we have enhanced our online appointment scheduling. 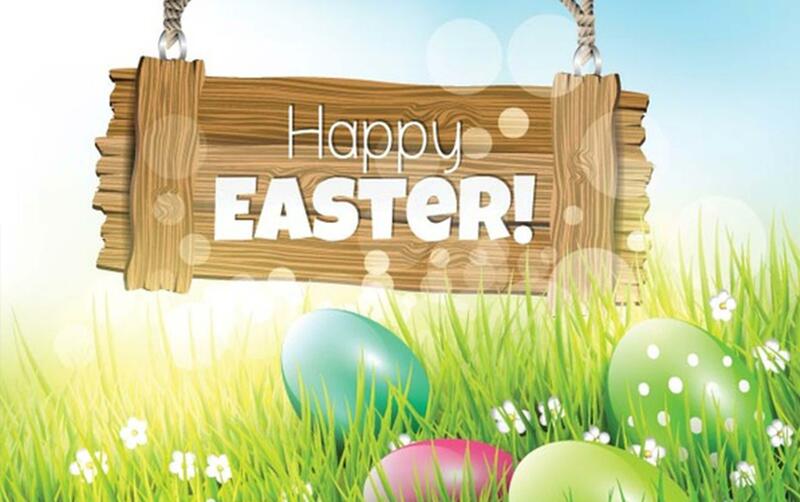 In the coming weeks, you will be receiving an invitation to register your account to make online scheduling even quicker and easier or if you want to check it out ahead of time go to www.ralphhonda.com and schedule an appointment under the service tab. The new appointment system will guide you through options to fit all of your service needs. When you create an account you will be able to access your vehicle’s history, check on recalls etc. at any time. Plus you will also receive appointment reminders for your upcoming scheduled service visit. It’s natural. Everyone gets stressed out. In fact, stress is the body’s natural reaction to tension, pressure and change. Having a little stress in your life can be helpful because it makes life challenging. Too much stress can be a problem. Managing stress starts with identifying the sources of stress in your life. There are many ways to cope with stress, but only you can decide which option will work best for you. Try the following suggestions for reducing stress in your life. Communicate better by expressing your feelings. Manage your time better so you can stay focused. Try something new – start a new hobby or check out a new exercise class. Go for a walk or try relaxation techniques. Avoid trying to control the uncontrollable. Change your perspective and view situations from a positive angle. April 1969 Concorde’s maiden flight. 1st – In 1973 VAT (Value Added Tax) was introduced in Britain. 2nd – June 14th 1982 – The Falklands War. 6th – Robert Edwin Peary reached the North Pole in 1909. 7th – 1827 – First matches sold. 10th – The signing of the Good Friday Agreement. 12th – 1961 – Yuri Gagarin made the first flight into space. 14th – 1931 Highway code first issued. 15th – 1912 R.M.S. Titantic struck an iceberg and sank. 18th – 1934 first launderette opened. 19th – 1978 – Postmarks were introduced in Britain by the Post Office. 25th – 1953 DNA, the building blocks of all life forms was discovered by James Watson and Francis Crick. Their achievement was recognized in 1962 when they received the Nobel Prize for Physiology. 27th – 1971 – Samuel Morse was born. Learn and practice Morse Code.